Syracuse irresponsibly lets its police officers use Tasers in public schools, two former students say. 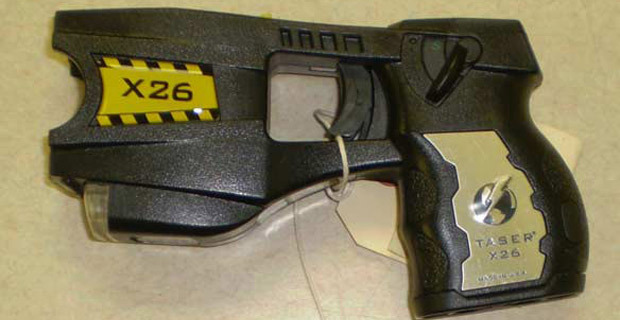 Syracuse irresponsibly lets its police officers use Tasers in public schools, leading to excessive force and injuries, two former high school students claim in Federal Court. Andre Epps and Trevon Hanks claim city police officers assigned to their schools shot them with Tasers without warning, in separate incidents. “The officers … were guided by policies and training that failed to acknowledge the important differences between regulating adult criminal behavior and regulating children within the educational environment,” Epps and Hanks claim in the lawsuit.